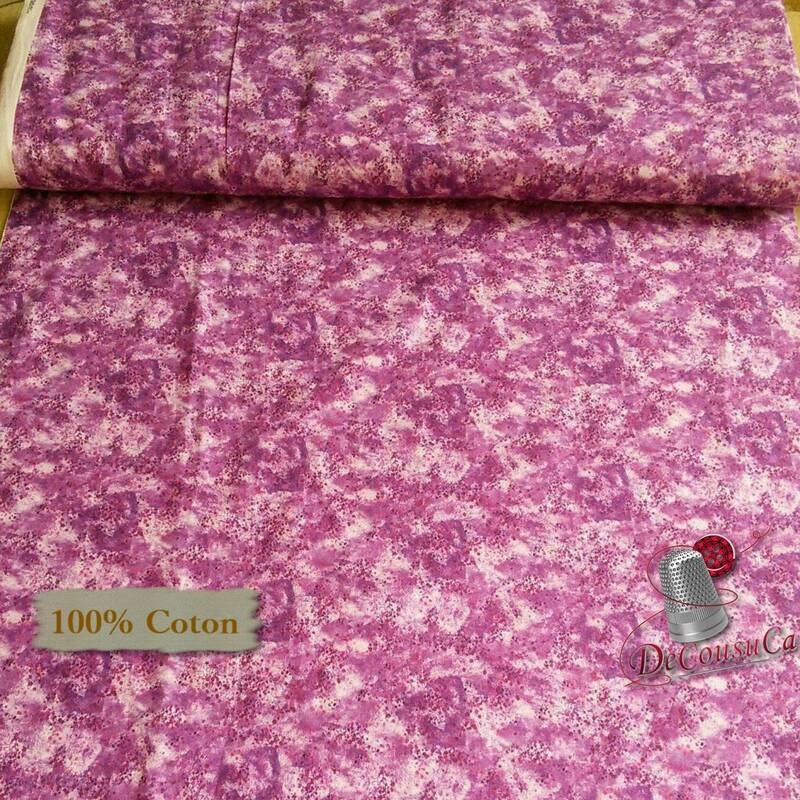 To get 1.5 yards choose "3/4 yard" and quantity 2, your fabric will be delivered in one piece. To obtain 2 meters and more in continuous, choose AU METRE, and quantity 2. 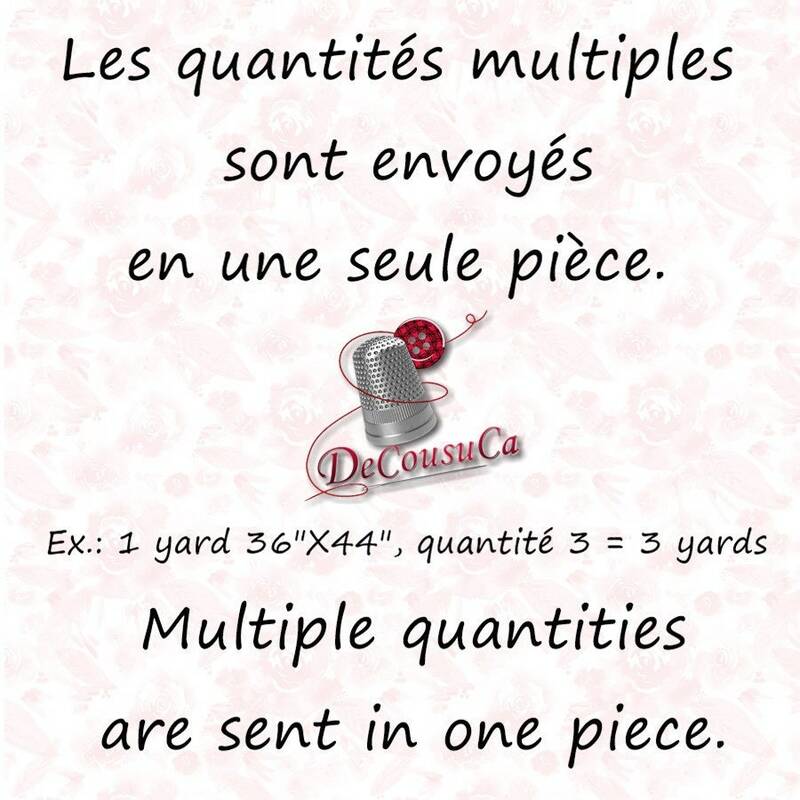 To get 2.5 meters choose the METRE quantity 2, and then DEMI-MÈTRE quantity 1, your fabric will be delivered in one piece. 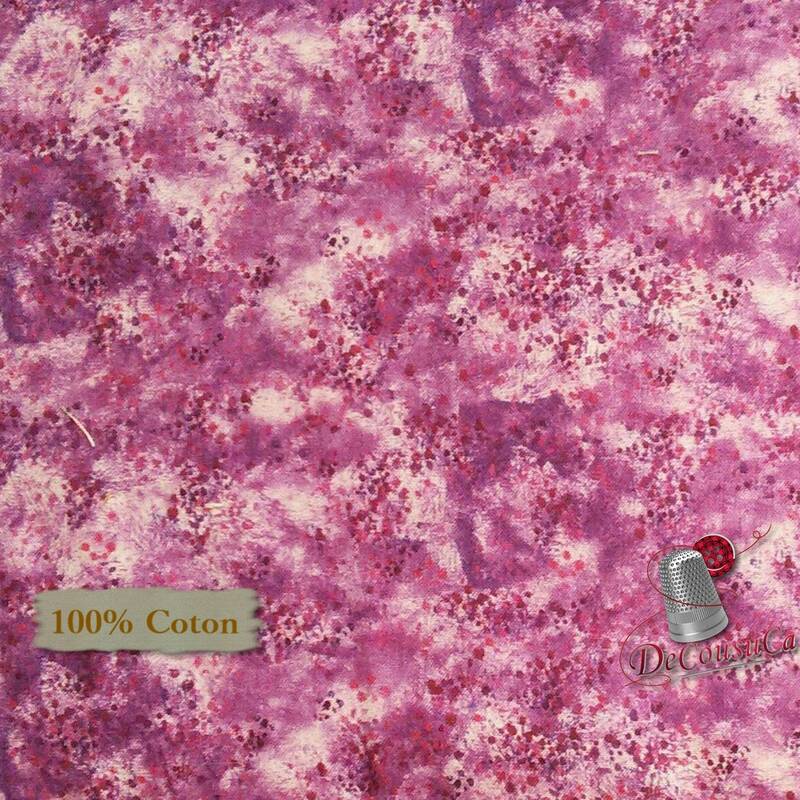 Perfect for quilting, curtains, clothing, pillowcase and many projects. You will have standard delivery OR accelerated with tracking and insurance, determined by the asking price. 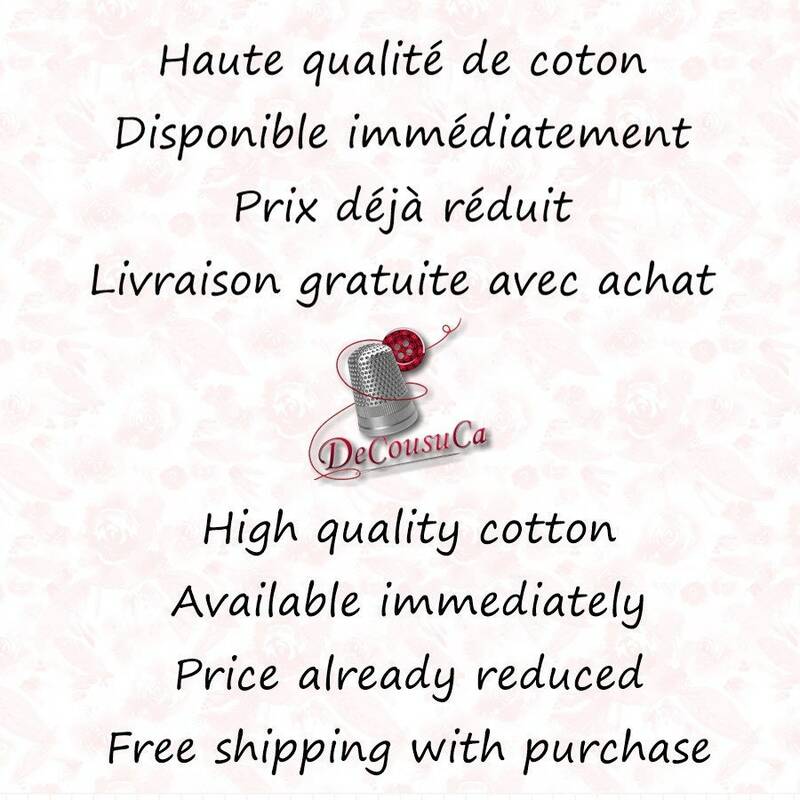 Allow 3-7 days for delivery. The fabrics are cut continuously. If you order 2 yards, they arrive in a 2 yard piece. Applicable on cottons sold alone or in bundles. Delivered by Canada Post all over the world. Canada Post does not leave your packages outside the door. You receive a card or a key if you are not at home.